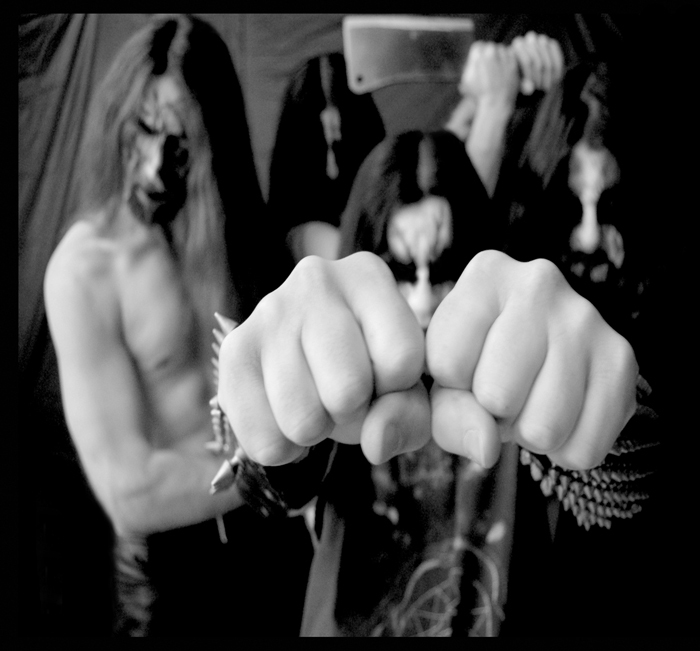 Handful of Hate is an Italian black metal band, that was started in 1993. They have released three studio albums, Qliphothic Supremacy, Hierarchy 1999, and Vicecrown. They are famous for their fast temp and often featuring complex song structures. Handful of Hate was originally started in the year 1993. 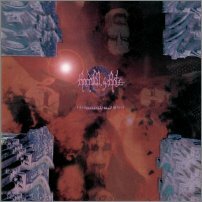 In the beginning there were many line-up difficulties, but in 1994 they released their firs demo, entitled Goetia Summa. They played several live shows in northern Italy before they were signed to a record label in 1996. They released the album Qliphothic Supremacy, and proceeded to tour in Italy again. In 1999 the band released the album Hierarchy 1999. Many stylistic changes were made, making the music faster and more brutal. Lyrically the album dealt with sexual, fetish, and carnal concepts. This album drew a lot of attention to the band, and after the tour, they were signed to the Swedish label, Downfall Records. A 7" entitled Death from Above was released in 2001. They also cut a deal with Code7 Management in October of 2002. The Production of the Death from Above is much cleaner than their previous recordings. Code666 Records put out a double compilation entitled Better Undead Than Alive that included one track off of Death from Above in 2002. October 2003 saw the release of the band's newest full-length album Vicecrown. This album got the band even more recognition, and has included many new stylistic changes. in November of the same year, they released a 7" ep called Scorn and Conquest on Warlord Records. This album includes many unreleased songs and an Impaled Nazarene Cover. They also released an ep called Blood Calls Blood, that features two unreleased songs and the tracks "Death from Above" and "The World is Prey" from the Death from Above promo. They recently coined the term "Carnal Black Metal" to describe their music.